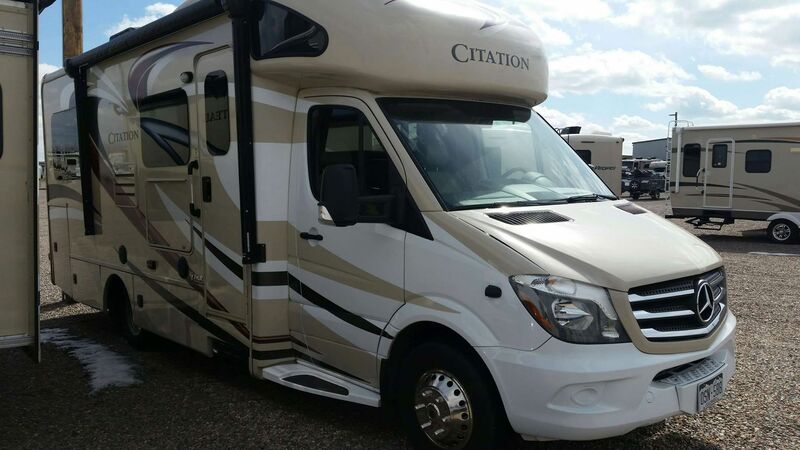 Check out our 2018 Mercedes Diesel Thor Citation 24T video walkthrough! 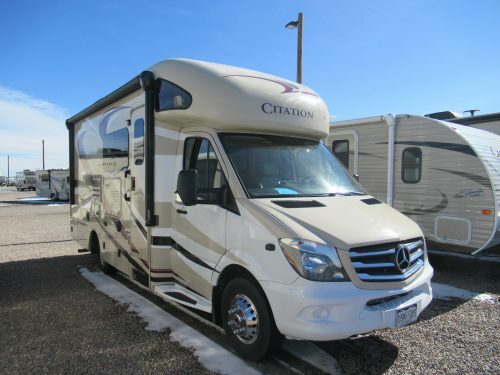 Freedom begins with choice and our 2018 Thor Citation 24T Class C RV provides you the freedom you need to see your dreams fulfilled. Begin living your dream the way you’ve always imagined- one unbelievable moment at a time with the Citation 24ST Class C motorhome by Thor. We own and professionally maintain everything on site from the time they leave the factory. 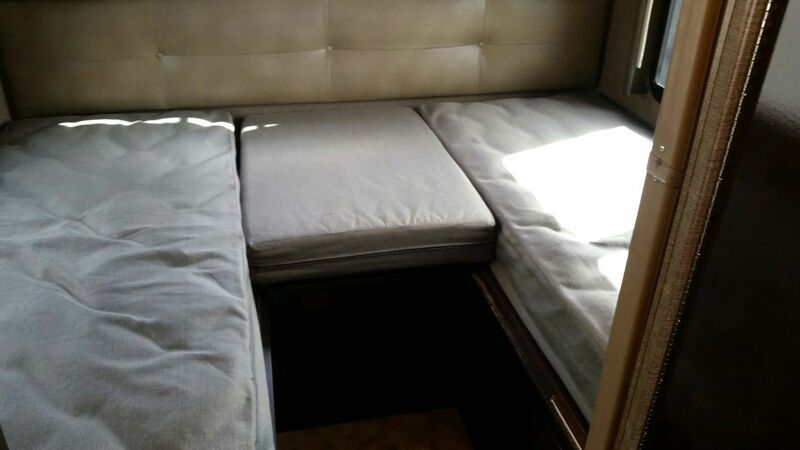 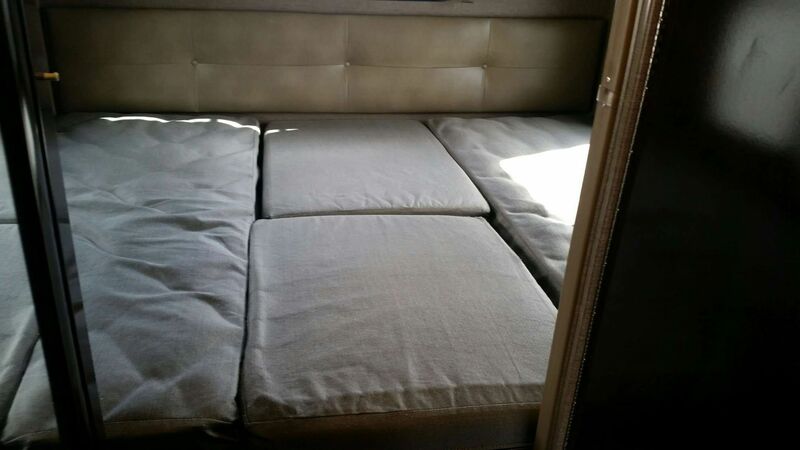 The floor plan gives you either twin beds or convert them to a king bed. 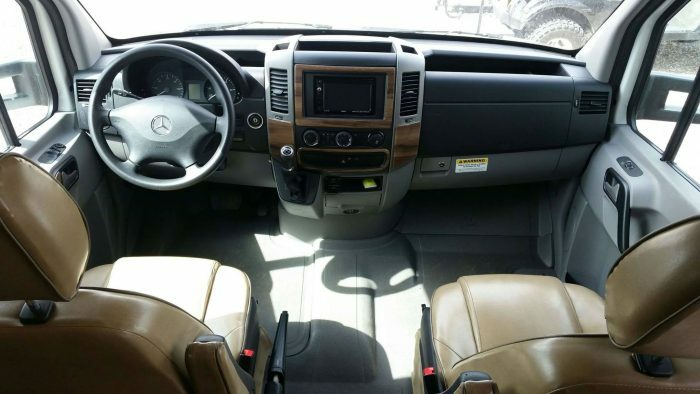 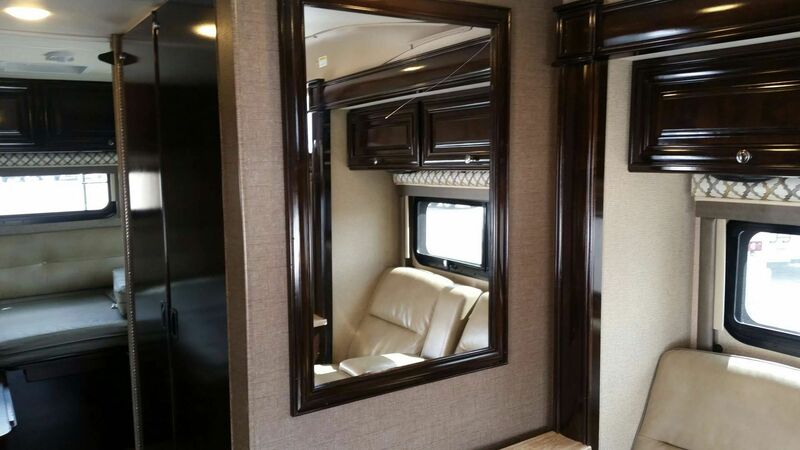 The Luxurious features give this coach a classy feel and the Mercedes diesel engine give it a comfortable smooth ride. 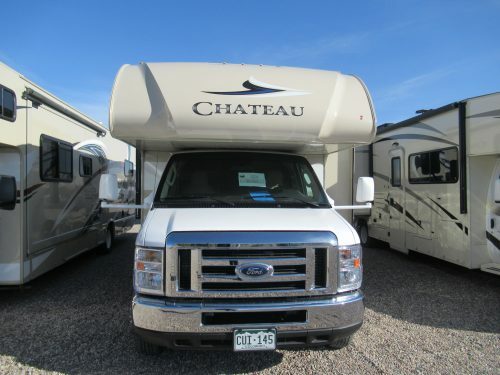 At an estimated 24 miles per gallon, the Citation’s smooth diesel engine will get you to where you are going without breaking the bank. 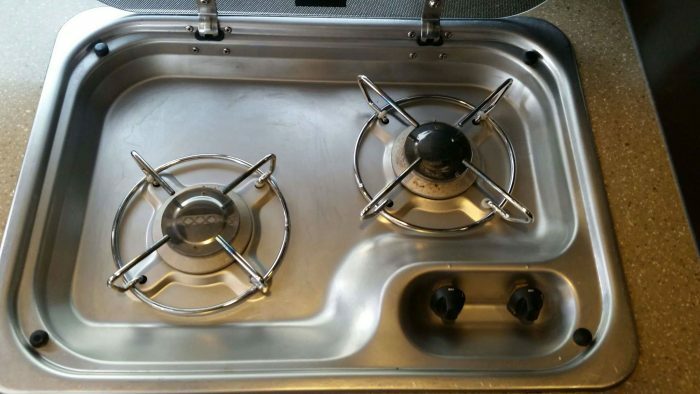 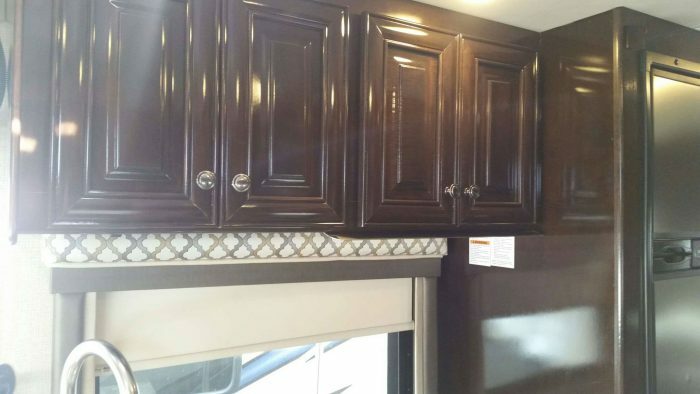 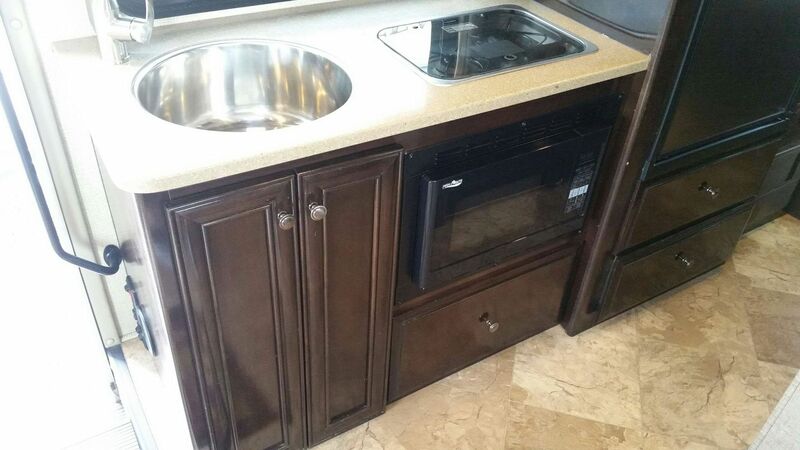 We have all our units built to our specifications including options such as an oven and a microwave, an electric awning and more. 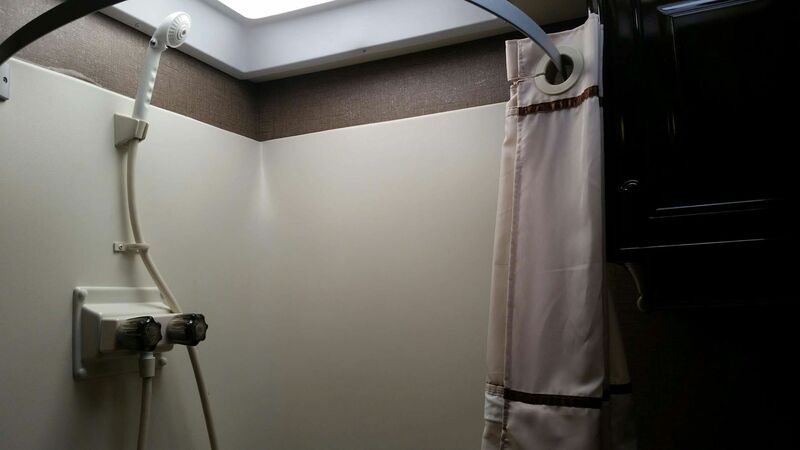 You will enjoy the convenience of not having to wait for hot water and the savings with the on-demand hot water heater. 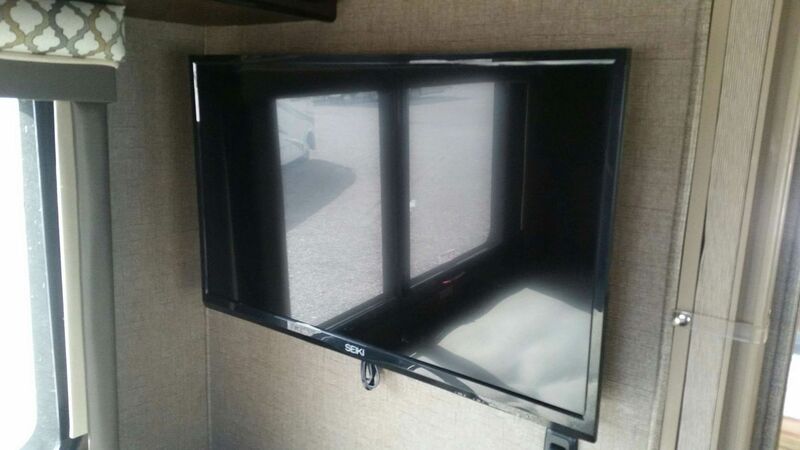 This unit offers two 32” LED TVs featured in the bedroom and the living area for entertainment after a long day out exploring. 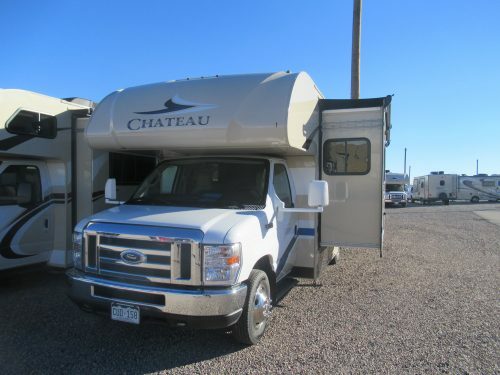 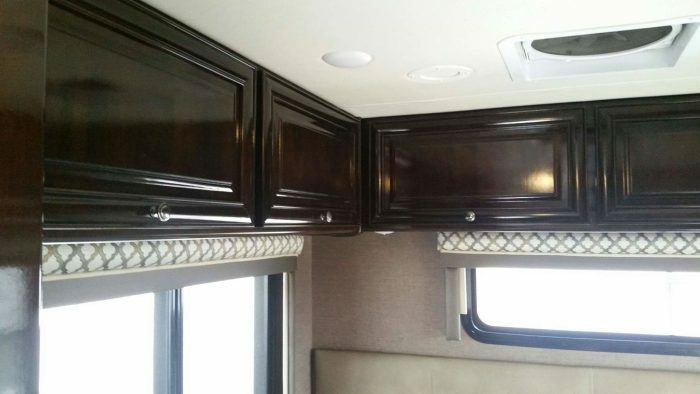 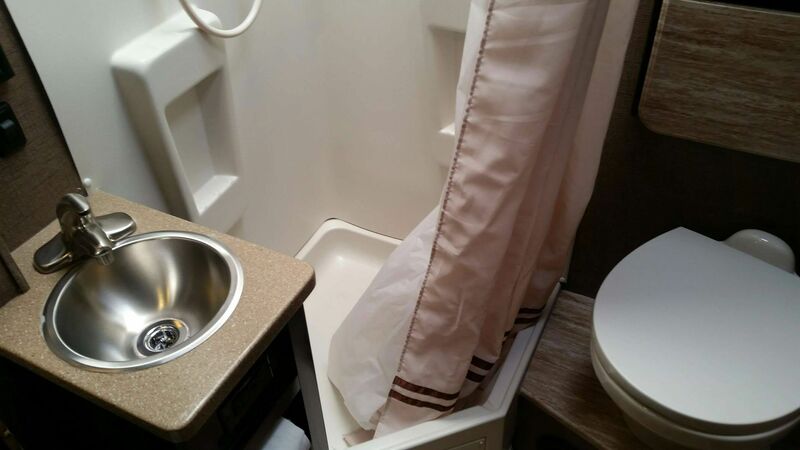 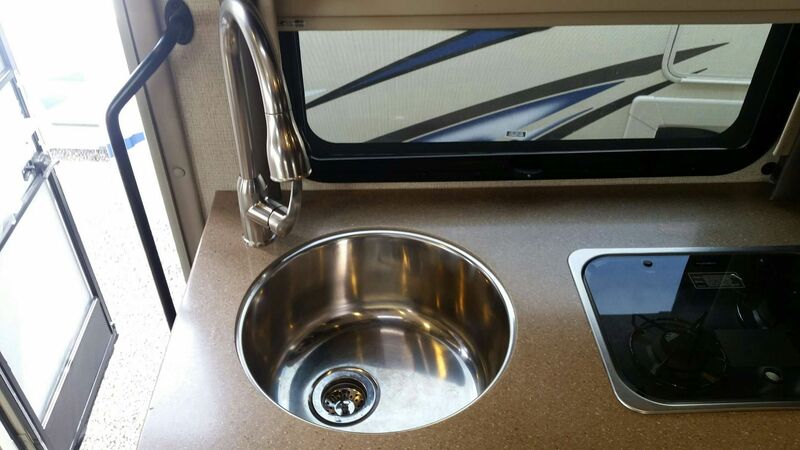 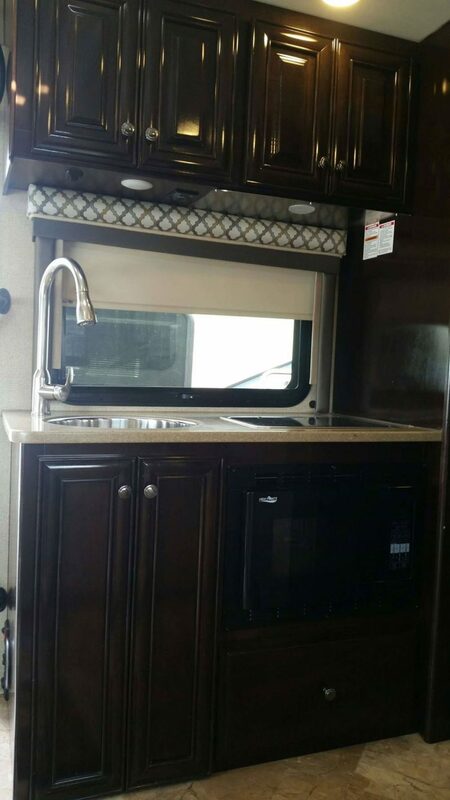 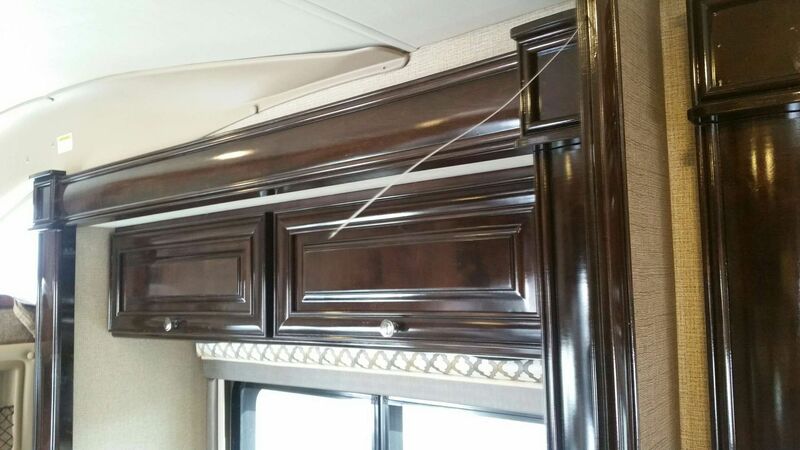 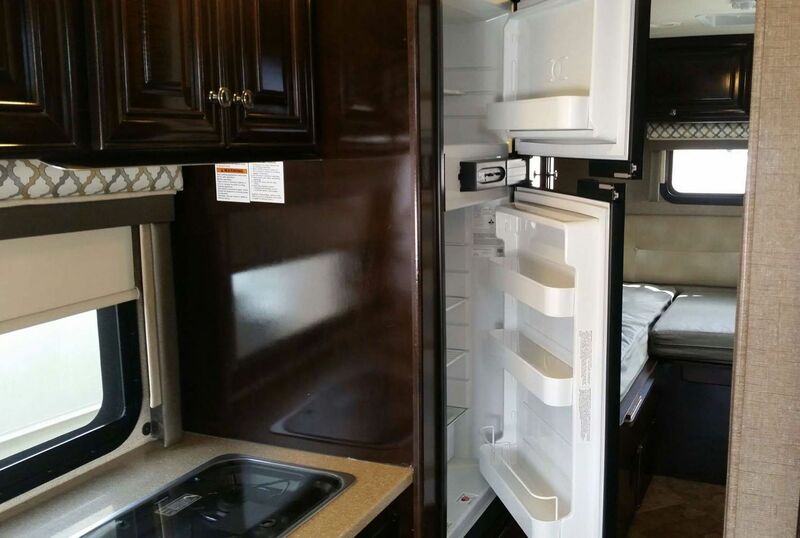 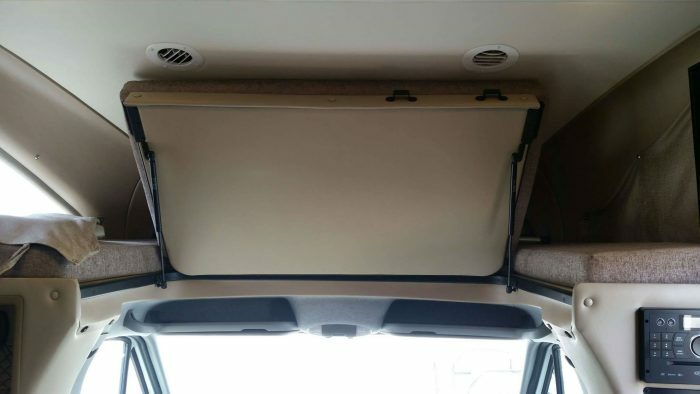 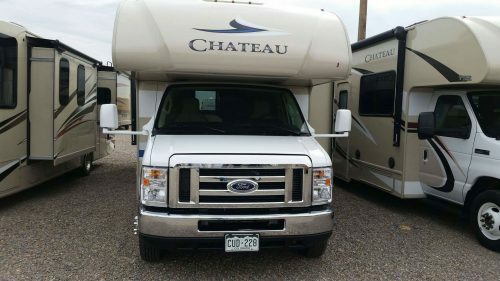 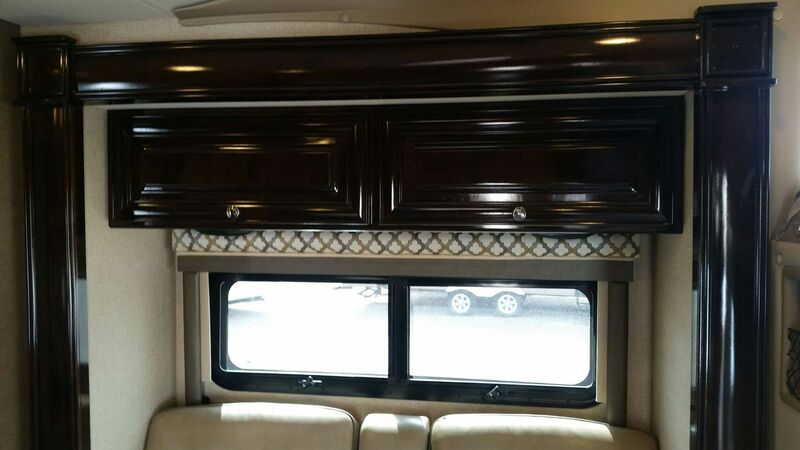 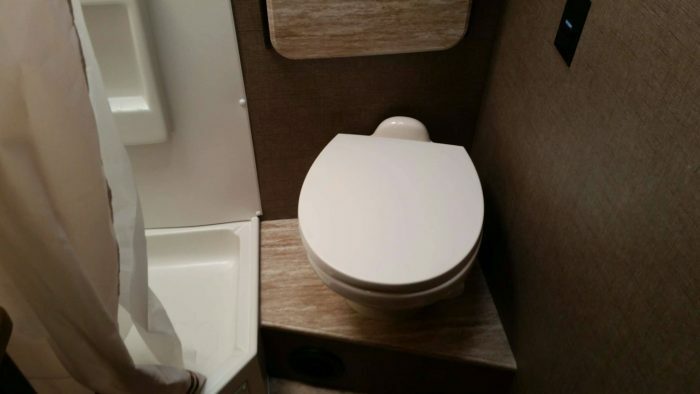 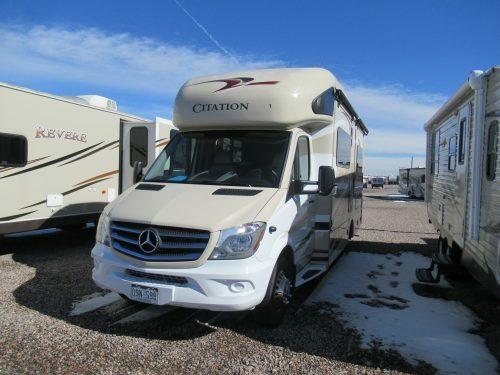 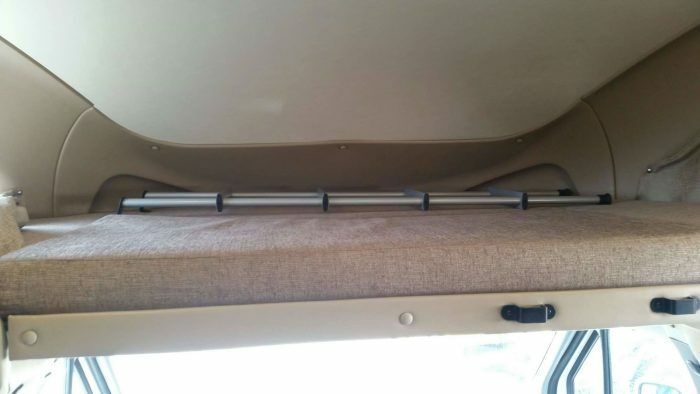 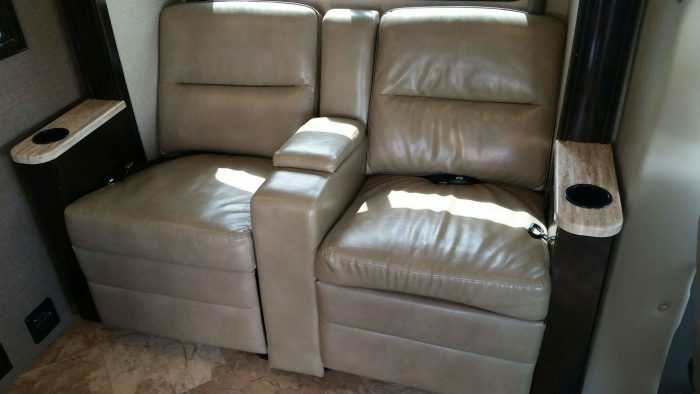 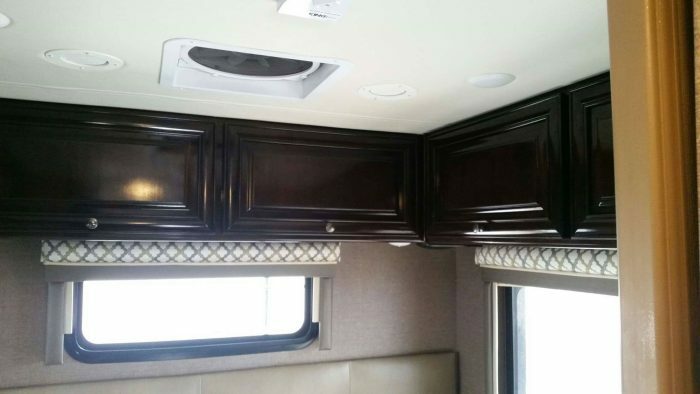 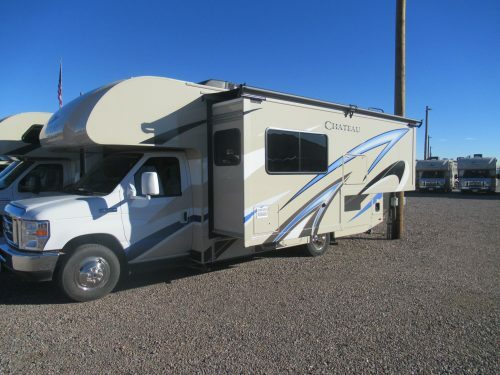 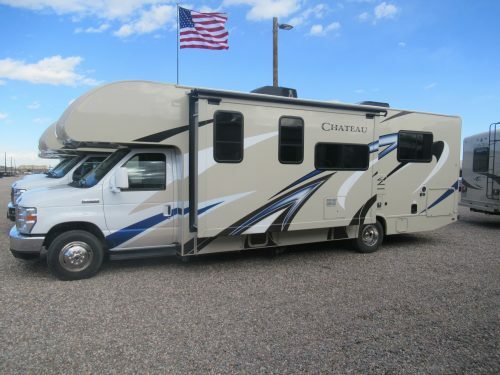 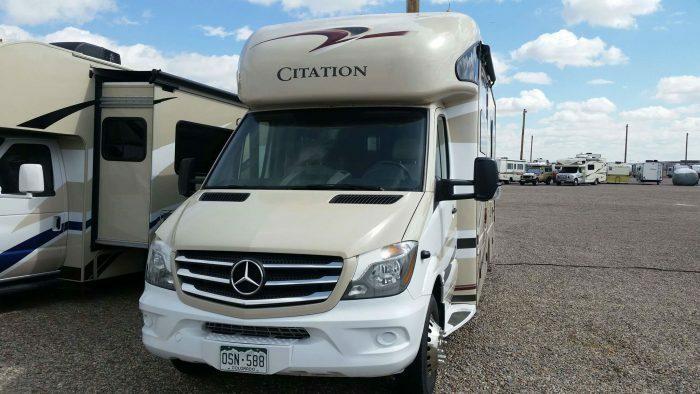 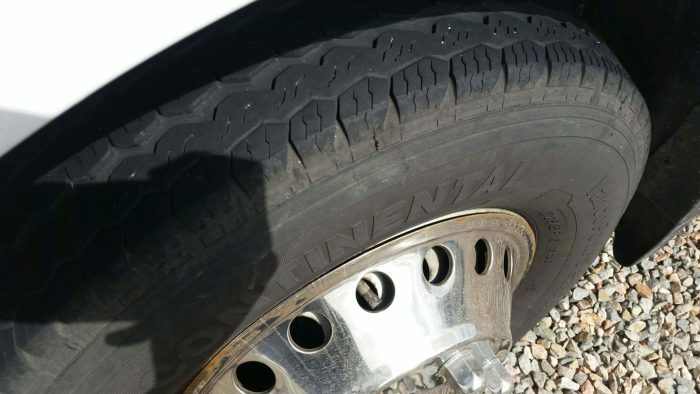 Enjoy the RV Lifestyle in your Mercedes motorhome. 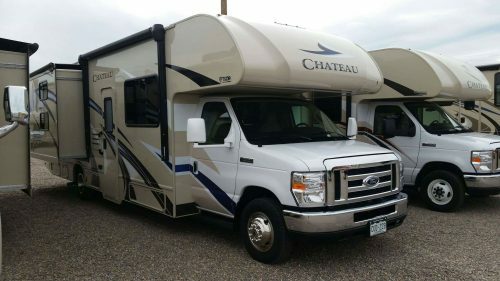 Home is where you park it.